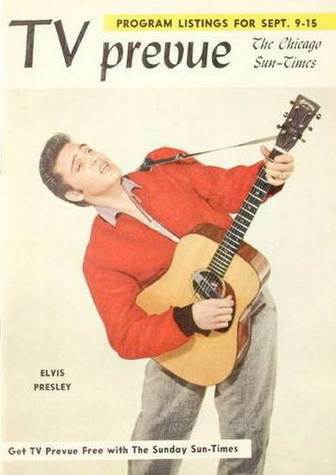 When the big money started to roll in at RCA Victor in New York (in the first half of 1956), Colonel Parker made sure Elvis’ record company would surprise their new Million Dollar Superstar (and his parents) with a gesture of their good will. 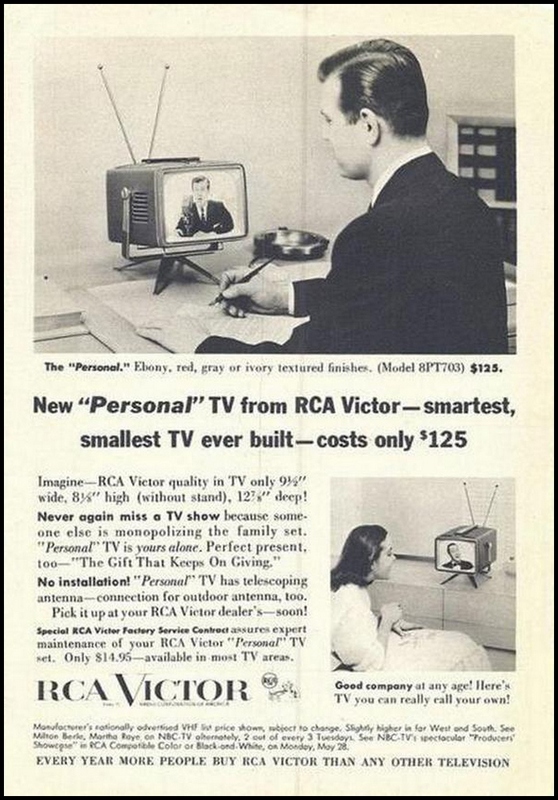 To the left in the above photos, we see what RCA Victor called the Personal. 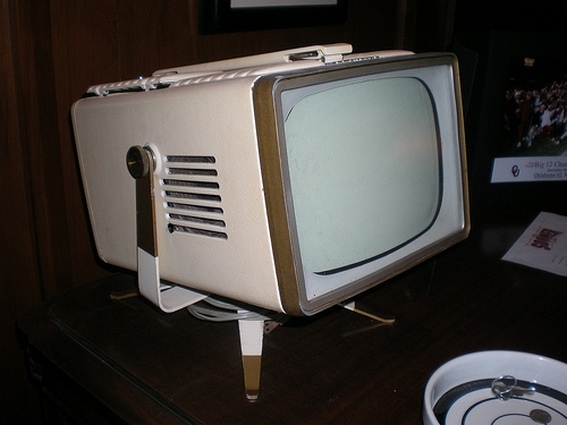 This futuristic lookig portable TV was “the smallest TV ever built and came in 4 colors: ebony, red, grey and ivory. 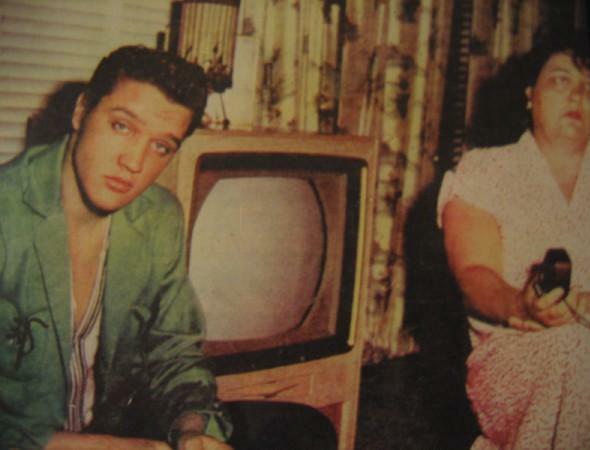 By looking at this photo it appears that the Presley’s were presented with the red variation. 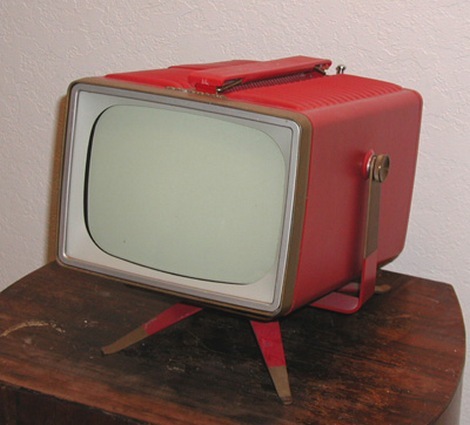 For a very cool 1956 TV commercial promoting this portable set, click HERE! 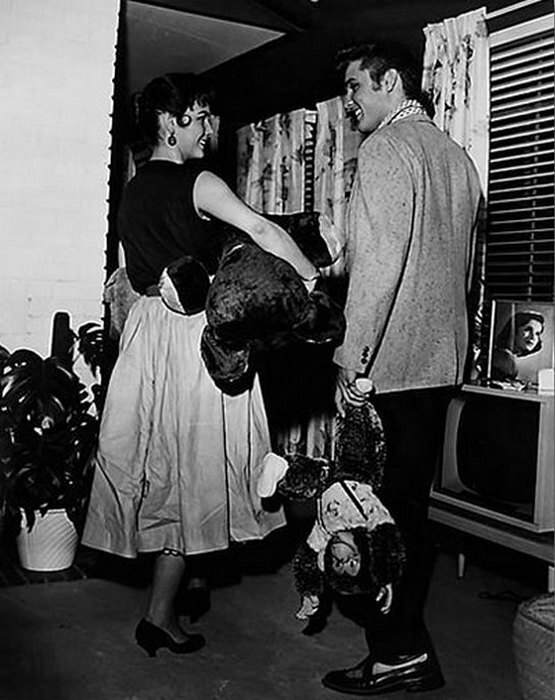 The above photos with Barbara Hearn were taken on July 4, 1956. 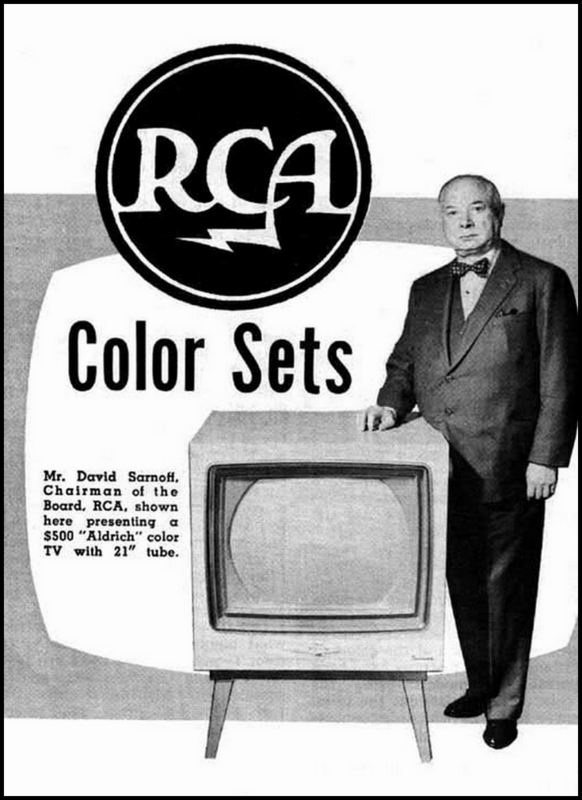 The photo to the left is from an earlier date, June 19, 1956, and we can see the old TV set on the same spot were the new set soon would be. 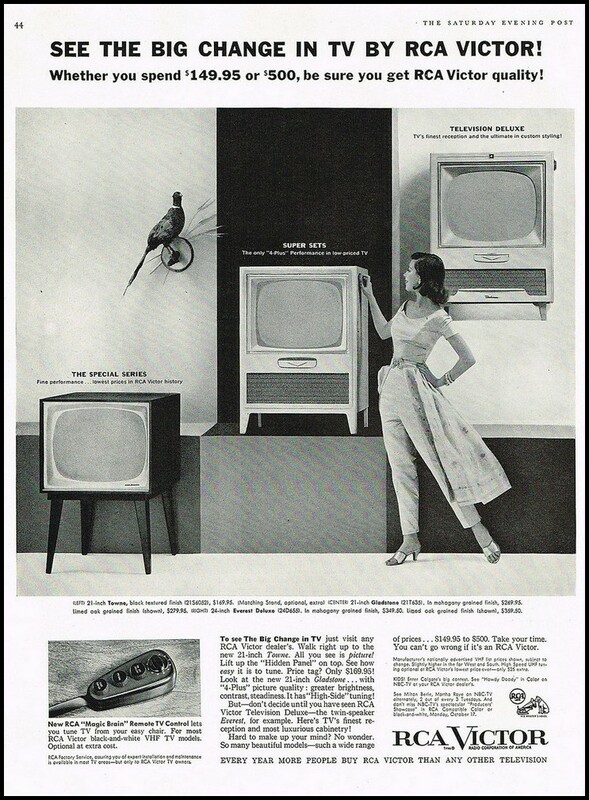 And in the photo to the right (from October 18, 1956) we can see that the TV has been moved to a new spot in the living room. 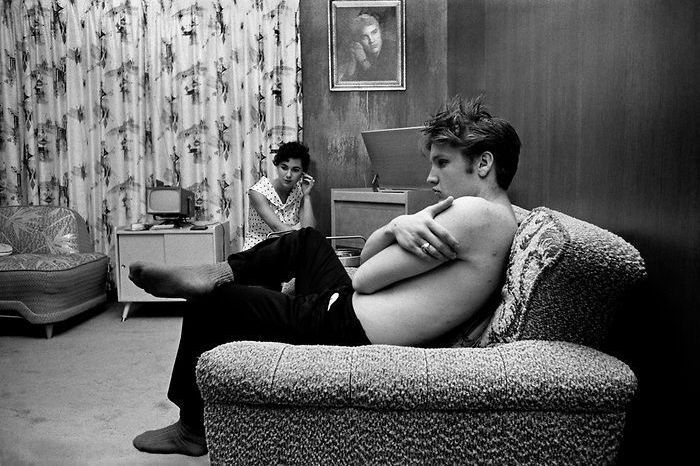 An unpublished photo from the winter of 1956. 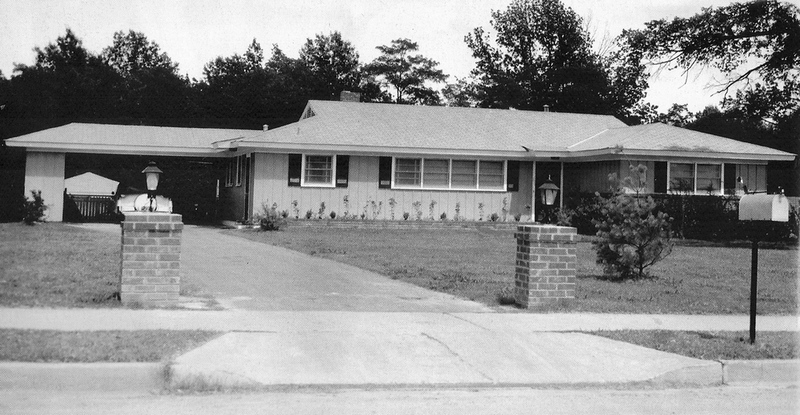 The painting in the frame had just been delivered at Audubon Drive. To the left of the photo we can see the cardboard box the painting was in. 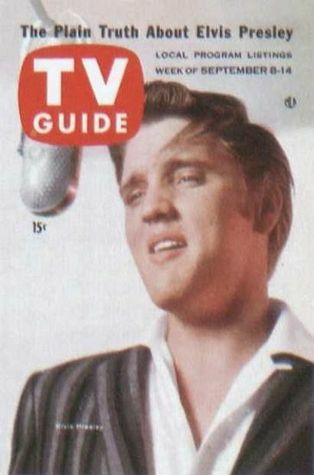 The items that are placed on the tv-set, are in just about the same position as in the above photo with Elvis behind the piano. The Audubon record player found? 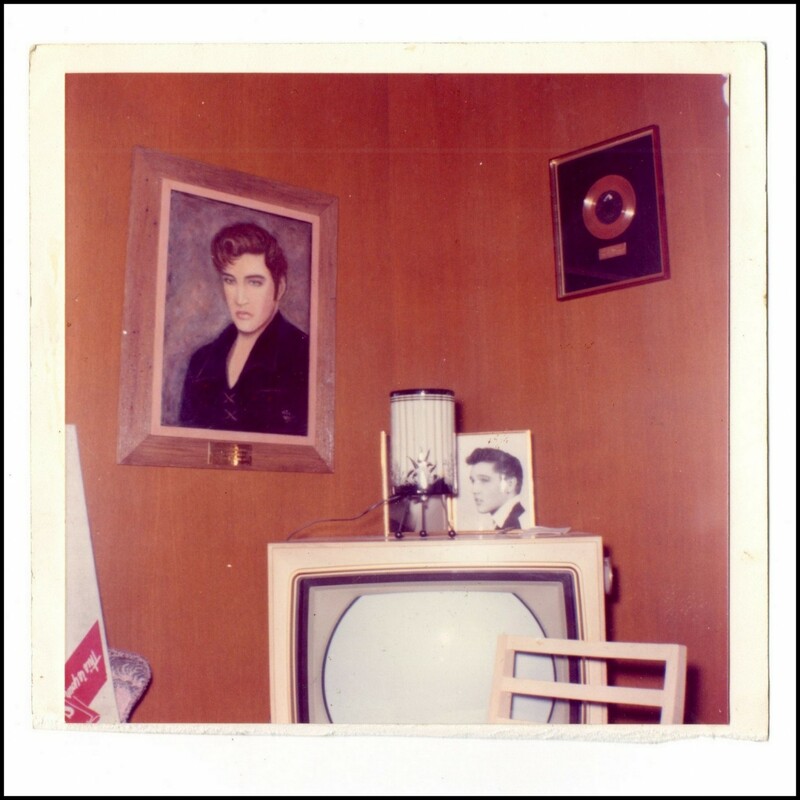 I’ve been intensively searching for over 3 months now, looking for the High Fidelity RCA Victor record player ‘floor model’, as seen in the photographs made at Audubon Drive, in July of 1956. Did I find the right model? I don’t know. I’ve studied hundreds of different images. But the serial number attached to this particular model is unknown. 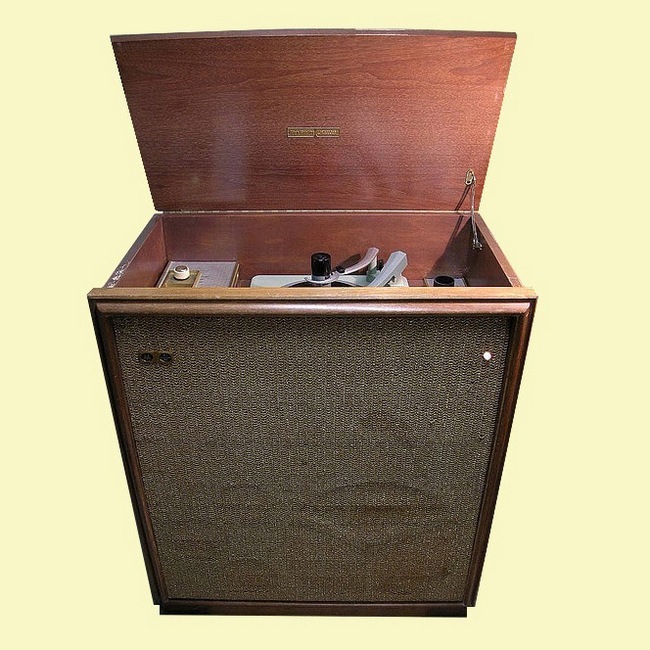 And the blonde oakwood case build around the record player and loudspeakers, as clearly seen at Audubon, not once turned up during the search! 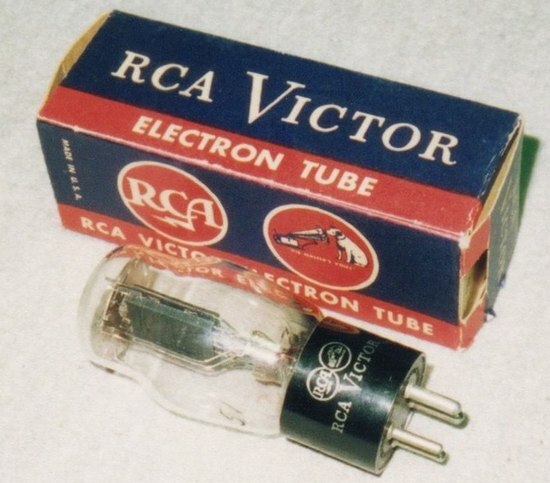 Furthermore, nearly all RCA Victor models made between 1955-57, featured 3 wooden horizontal decorations on the front that are not appearing on the Audubon model. 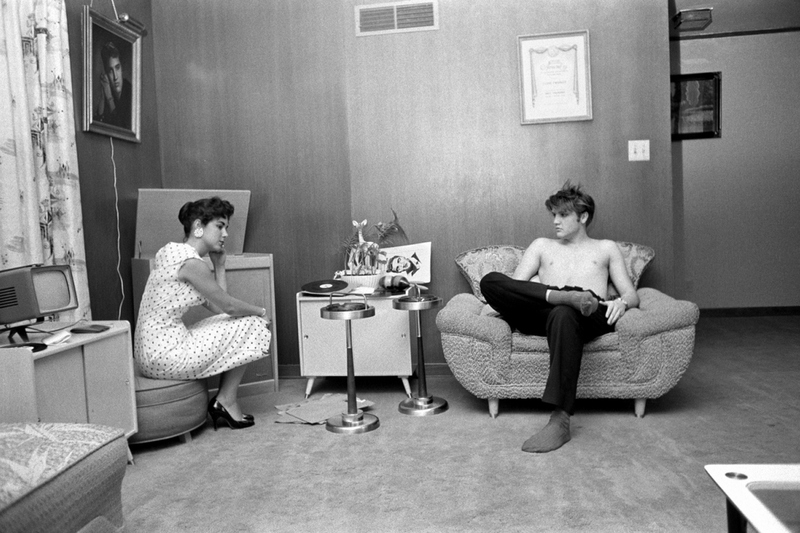 Yet another question arises when looking at the first photo in this topic, with Barbara Hearn sitting down in front of the Hi Fi record player listening to one of the 10 inch demos Elvis had brought home from his RCA New York recording session, the front looks like being one solid piece, while in some of the other images one gets the impression the bottom half is open and can be used to store records, etc. So, the questions produce even more questions! 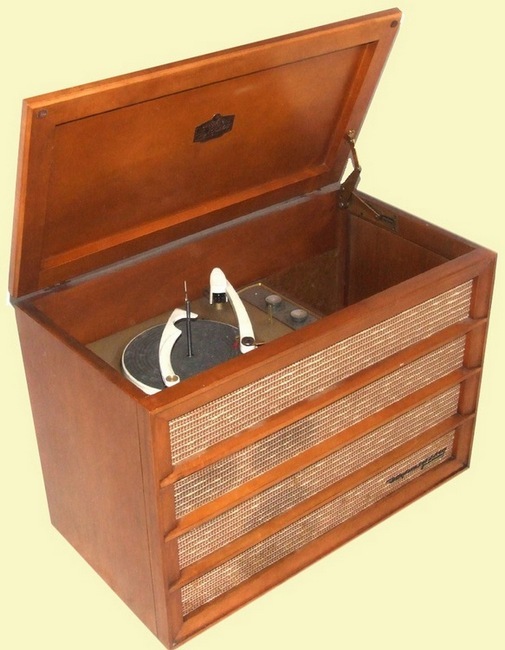 Until the day I might find the exact like Audubon RCA record player, I settle for these two models. 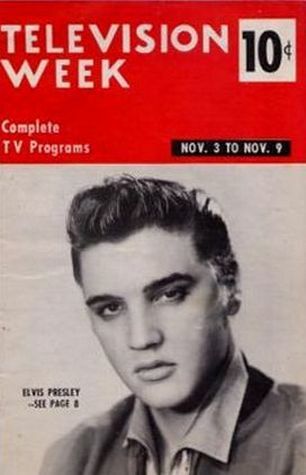 The first is from 1957, and the second one made for 1956 audiences. 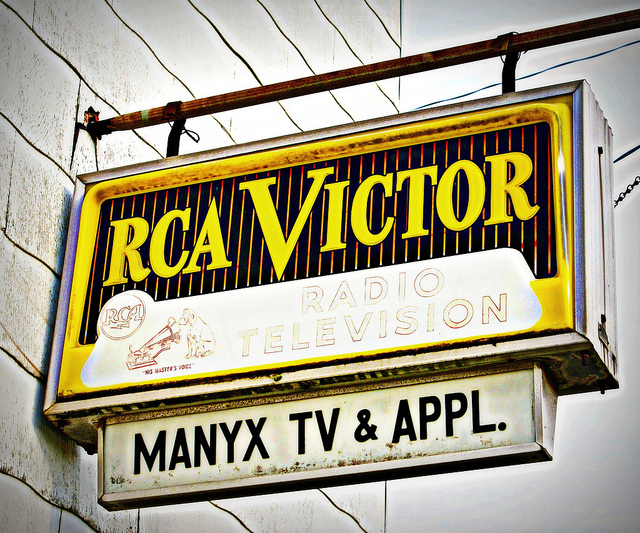 It’s very well possible that during the summer of 1956 the RCA Victor company treated Elvis and his parents to a factory fresh 1957 model, that would appear in shops during the fall or winter of ’56. 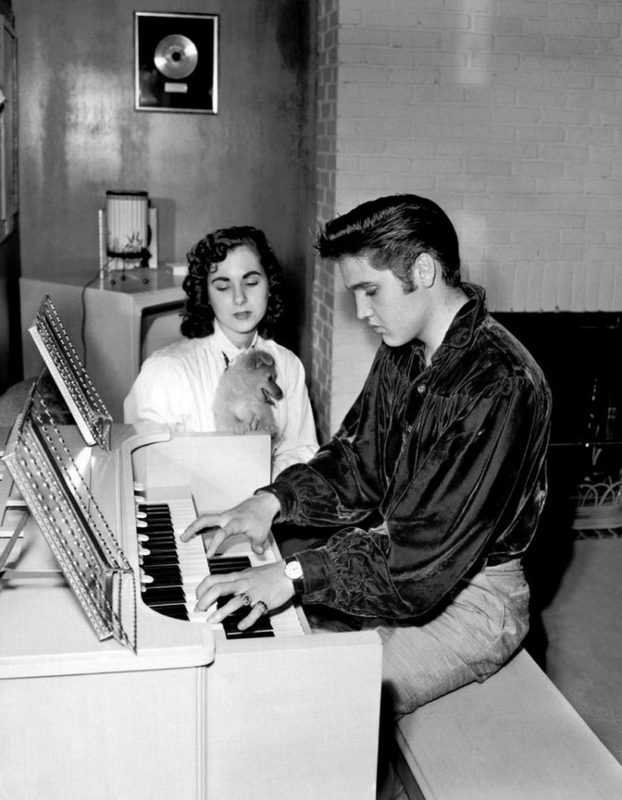 And to top it off housed in a custom-made blonde oakwood case, the way Gladys liked it best, proudly displayed in the corner of the Presley family livingroom. 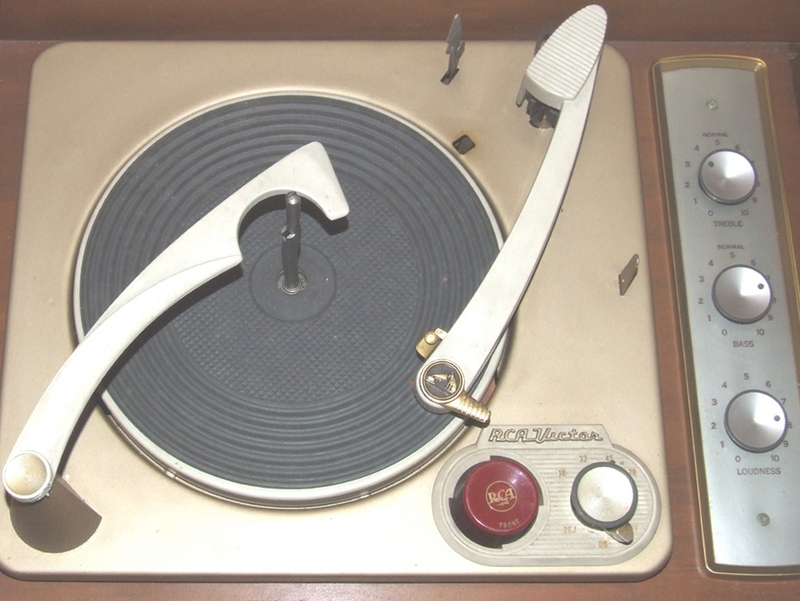 Here we see the turntable of the ’57 model, as well as a vintage 50’s RCA Victor tube. 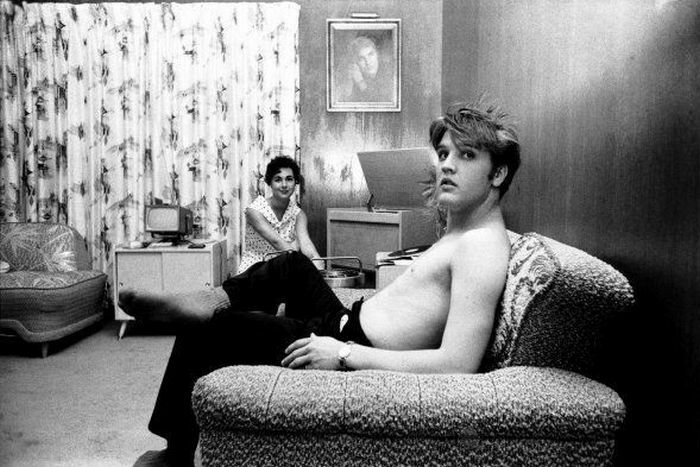 The b/w photographs of Elvis at Audubon Drive are copyrighted by A. Wertheimer. 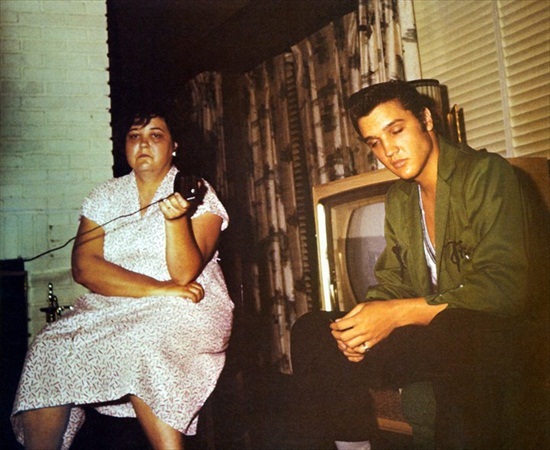 The color photographs of Elvis at Audubon Drive are copyrighted by L. Shearer. If possible, can you caption the photos with people in them. Then again, maybe all your readers know that is Barbara Hearn in the polka dot dress above. Dig? Have a good weekend bud. with Miss Hearn sitting in front of? 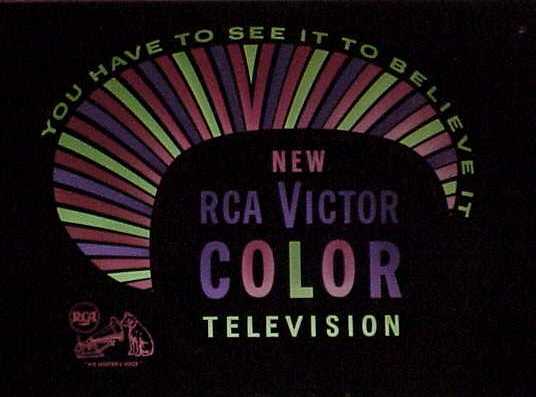 My guess it’s from 1956, like the telivision sets. Nice read indeed. Can’t beat those old classic record players!!!! 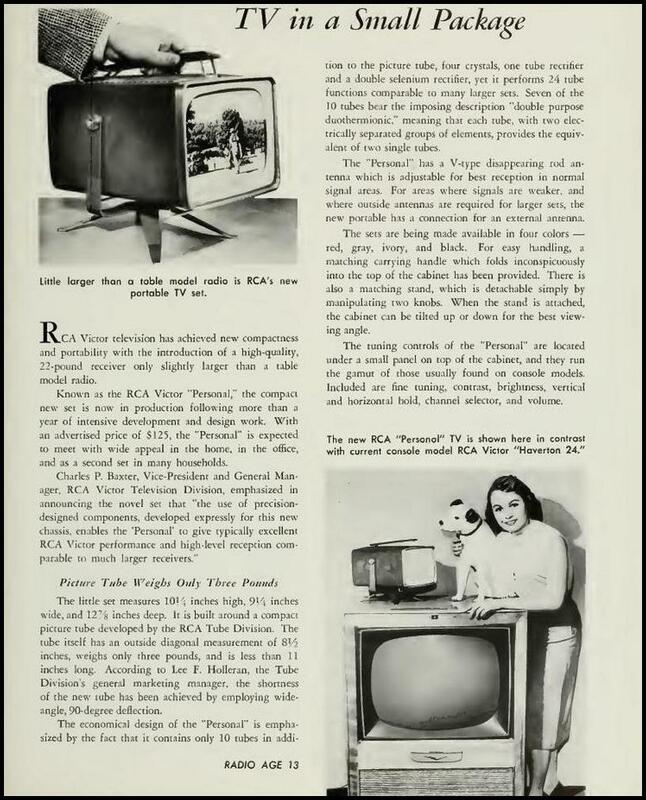 I love reading little nuggets of info like this, obviously a tradition that was to continue with RCA presenting Elvis with a tv for selling 50 million records in 1960 after his release from the army … I have a question, did RCA continue to supply Elvis with his tv’s throughout his lifetime ? Anyone know ? Great photos. I had never seen them. things were happening in music, design and fast food! Roll on, bro! 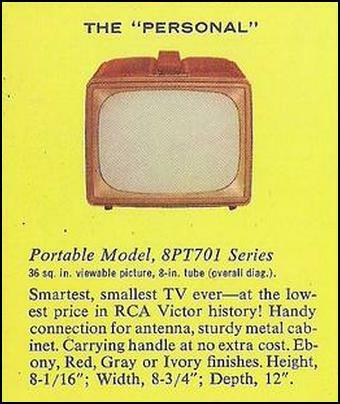 Love the portable TV, did not know that RCA provided them, good on the Col.